UT Idea Lab | Student Startup Camp was a success! 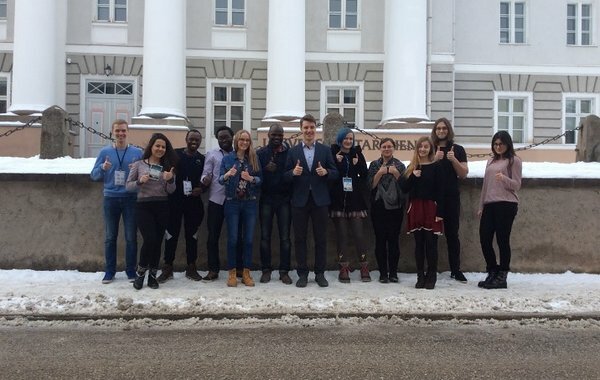 Student Startup Camp was held in Tartu already for the 5th time. Garage48 together with the University of Tartu Institute of Computer Science and IdeaLab provided an excellent working atmosphere for 100 students. During the whole week, everybody worked hard to build their ideas into working prototypes. 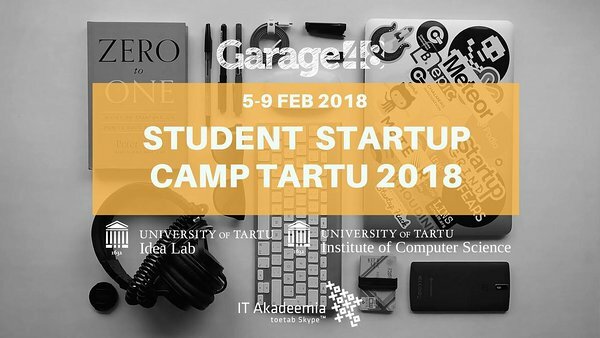 Camp started on Monday at SPARK Hub Tartu where students from all over Estonia gathered, pitched 16 ideas and 11 of them formed the teams around them. The first evening was in Naiiv Bar where teams planned what to do on the following week. During the next days, teams had different mentors and they helped participants to understand more about entrepreneurship and startups. Subjects from the concept of a Minimum Viable Product to the importance of teamwork to “dirty tricks” for hacking were covered by awesome mentors committing their time during their week. Campers had also a list of guest mentors coming in to give lectures on several subjects. 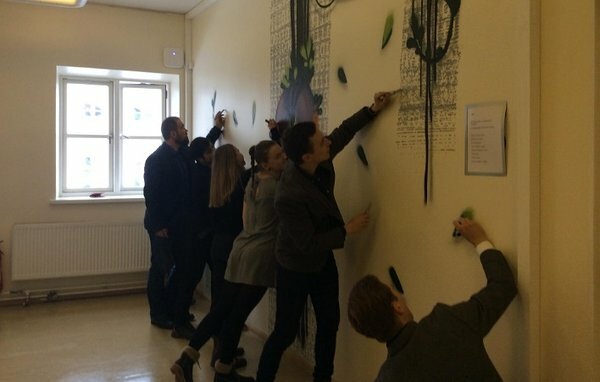 Mentors were: Vahur Singa, Martin Vares, Yuxuan Chen, Gleb Stsenov, Liis Narusk, Dmytro Fishman, Andrea Boetti, Triin Kask, Richard Murutar, Artem Zaltsev, Roland Kriibi. Also, some really cool founders shared their stories. Similarly to the participating teams, they started from hackathons and startup competitions to make their ideas come to life. At the final demos on Friday, the jury had to make the tough decision. The jury members were: Maret Ahonen (UT IdeaLab); Anne Jääger (UT, Institute of Computer science); Sven Parkel (UT, Centre for entrepreneurship and innovation); Jüri Kaljundi (Garage48, Weekdone); Maret Kurve (Garage48, Testlio). Congrats to the top teams picked out by the jury. But as the Garage48 saying goes, "You are all winners!" UT student Khaled Charkie from team EziPort summed up the camp: “The camp was not only a great experience but a chance to team up with people of different talents and turn ideas into reality in a short period of time,“. The Student Startup Camp was supported by HITSA and IT Academy. The article is referred from Garage48 blog.